From a misty summit of one of the Vuelta’s iconic climbs, Lagos de Covadonga, Richard Moore and Fran Reyes report from one of this year’s race’s decisive stages. While Thibaut Pinot took a brilliant win, the other overall contenders were involved in a tactical battle that, in the end, was won by Simon Yates, who consolidated his overall lead and now takes the red jersey into the second rest day. 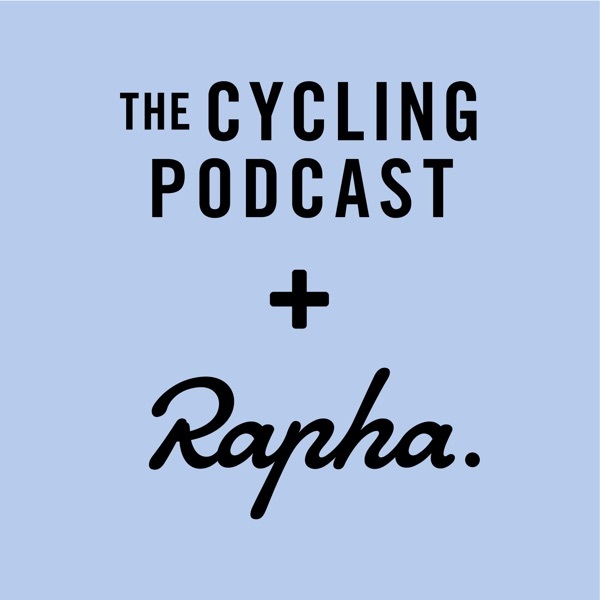 From the top of the climb we hear from two of the riders who were in the main breakaway, Tao Geoghegan Hart and Nick Schultz, and from one of the Astana riders who chased them down, Jan Hirt. 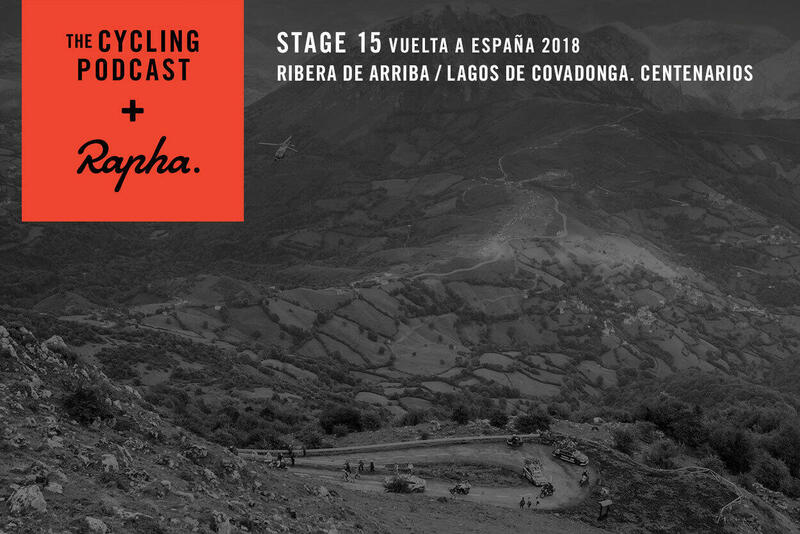 There’s an interview with Yates’ sports director, Matt White, and from Nairo Quintana’s team boss, Eusebio Unzué, and we hear from the local boy, Ivan Garcia Cortina, who has been entertaining the crowds with his no-handed wheelies.